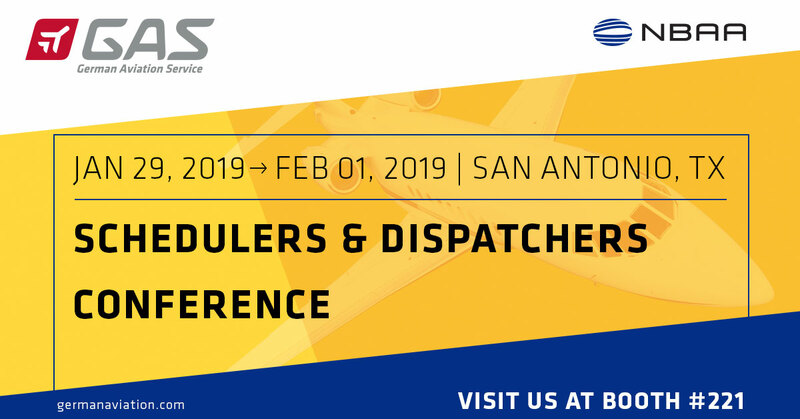 – GAS German Aviation Service will be exhibiting at the Schedulers & Dispatchers Conference at booth #221 in San Antonio, TX. GAS German Aviation Service, Germany’s leading provider of aviation services, announced they will be exhibiting at the S&D Conference in San Antonio end of the month. At booth #221 GAS will be presenting their latest service offer for flights to, from and within Germany. 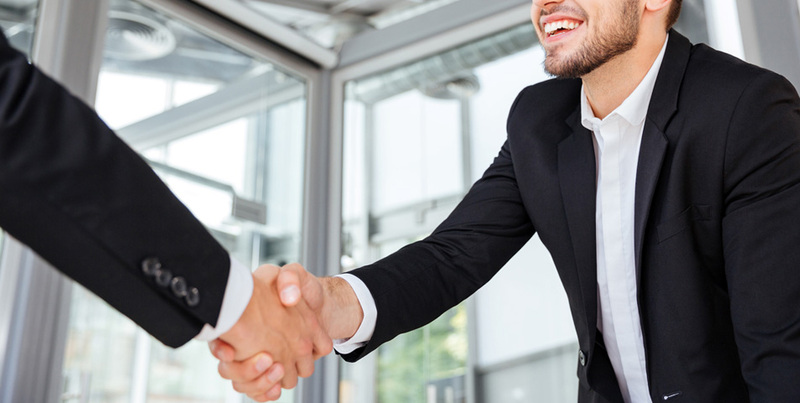 While connecting with existing business partners, GAS will also be reaching out to other members of the business aviation community to extend the already impressive business network. 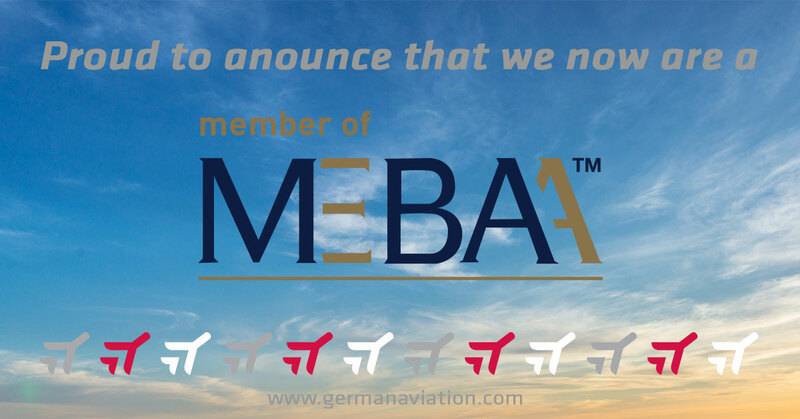 – GAS German Aviation Service GmbH has joined the Middle East and North Africa Business Aviation Association (MEBAA) to expand its presence in Middle East and North Africa. “By joining the MEBAA we want to stress the importance this region has for us and see the opportunity to expand our activities”, says Andreas Becker, CEO & Founder of GAS. GAS German Aviation Service GmbH strengthens its network in the U.S. by joining the National Air Transportation Association (NATA) and thereby underlines its focus on safety in aviation. GAS German Aviation Service is pleased to announce that it will be a co-exhibitor at the NBAA 2018 in Orlando, FI. from the 16th -18th October 2018. GAS German Aviation Service, Germany’s leading provider of aviation services, is one of the selected event partners of the Avinode group and will be exhibiting at the NBAA 2078 in Orlando at booth #4114. 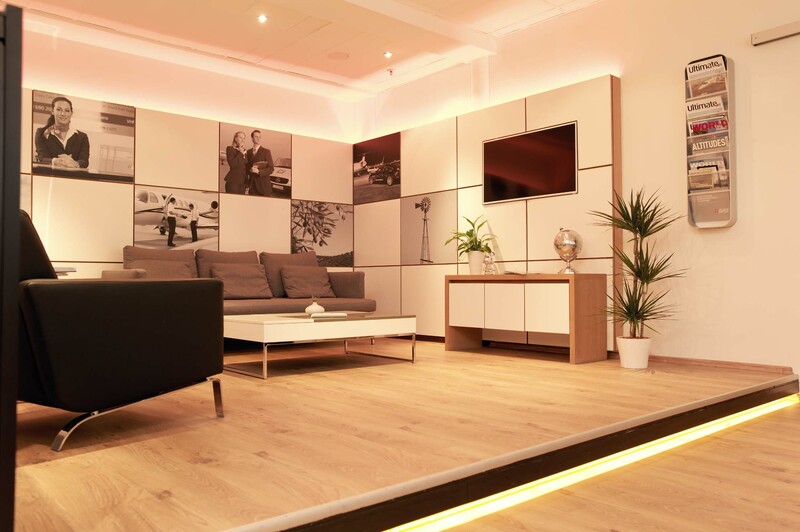 With 25 years of experience and offices at all major German airports GAS is a one-stop shop with the country’s largest FBO and Handling network for business aviation and commercial operators. 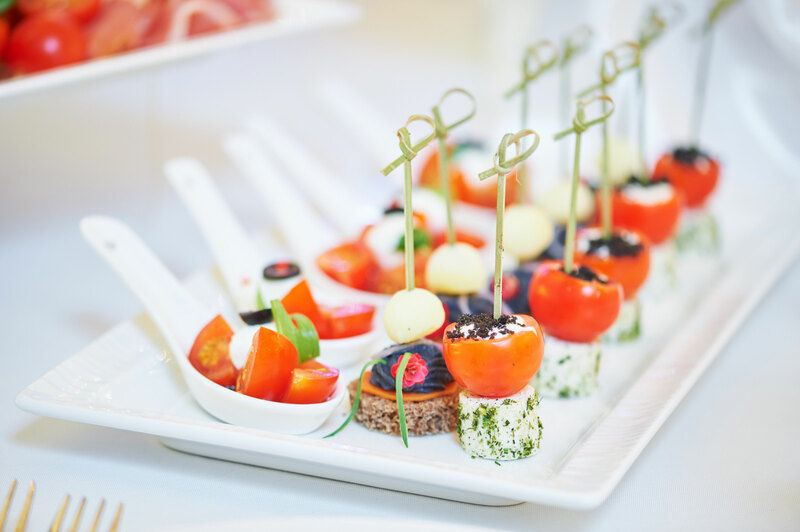 The company will be presenting their entire service portfolio which ranges from aircraft handling, passenger & crew services to arrangement of landing permits, refuelling and mineral oil tax exemptions. Furthermore. GAS takes care of all regulatory issues such as representation towards the relevant authorities e.g. 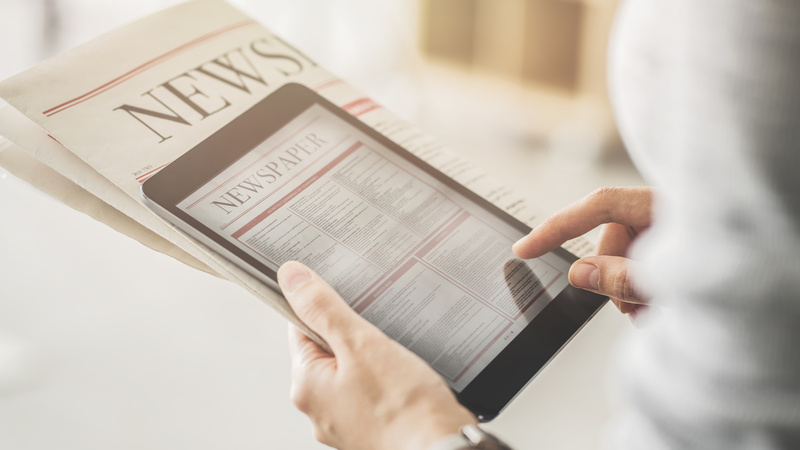 reporting of German travel tax and security charges. “As premier aviation partner in Germany we are excited to have the possibility to present ourselves at the NBAA this year”, says Andreas Becker – CEO & Founder of GAS German Aviation Service.